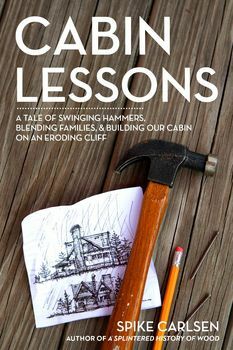 Part building guide and part memoir, Cabin Lessons tells the funny, wry, and heart warming story of their eventful journey -- from buying land on an eroding cliff to (finally) enjoying the hideaway of their dreams. 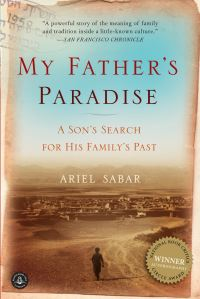 Learning as they go, and learning about themselves and each other along the way, they find in the end that they've built a strong family as much as a sturdy cabin. Carpenter Spike Carlsen, his wife, and their recently blended family of five kids set out to build a cabin on the north shore of Lake Superior.